Meet Our Kids - Thriving with HLHS! We are a volunteer organization that strives to help moms with newly-diagnosed babies. We provide care packages to make your stay in hospital a little easier. We also provide information and links to many resources to help you better understand HLHS. All our volunteers are moms with children who have HLHS and who understand what you are going through. We are here to help! Sisters by Heart is funded entirely by tax-free donations. 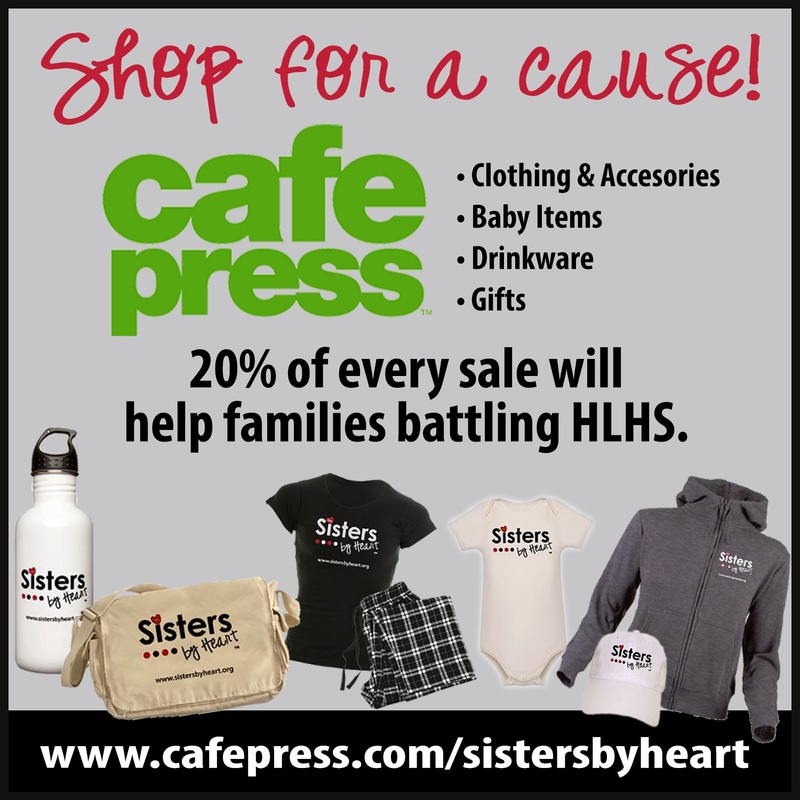 Sisters by Heart provides support, education, and empowerment to families affected by Hypoplastic Left Heart Syndrome (HLHS) - from initial diagnosis and beyond. Sisters by Heart is partnered with NPC-QIC to decrease mortality and improve quality of life for infants with single ventricle congenital heart disease and their familites. We are working with a vision to dramatically improve the outcomes of care for children with cardiovascular disease.Together, we have built a quality improvement and research network of pediatric cardiology clinical care teams, patients, and families.